The unique collection of homely recipes includes a host of ideas certain to become new family favourites, inspired by Roger's own most cherished family meals. Also featured is a selection of spelt dishes from friends of Sharpham Park including Mark Hix, Signe Johansen and Amanda Hamilton. 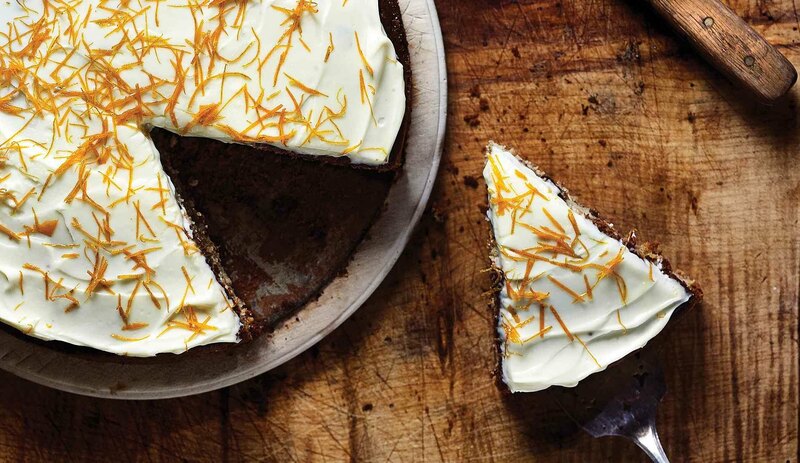 The wide variety of tempting treats ranges from delicious Beetroot, Goat's Cheese, Hazelnut and Dill Salad and Moroccan-spiced Lamb 'Speltotto' to Summer Raspberry Cake and Spelt Cookies. Cooks will find ideas for all occasions from smart dinner party mains to quick weekday snacks. 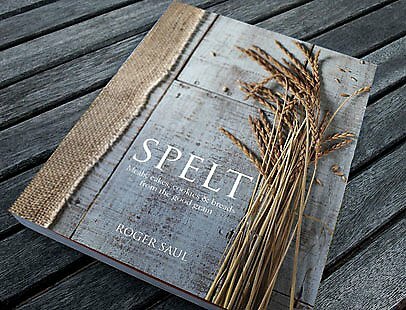 With a broader spectrum of nutrients than modern wheat, spelt is also easier to digest, has a lower glycaemic index and is known to aid the prevention and treatment of various ailments and conditions.